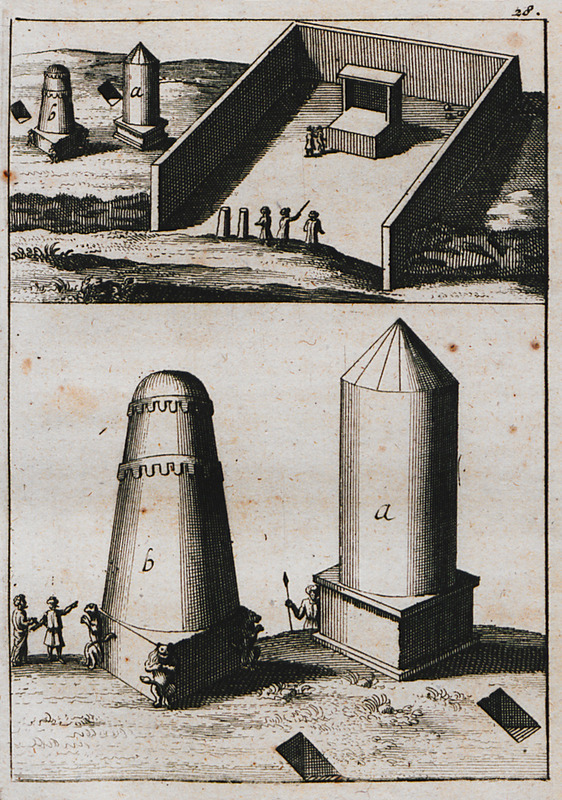 Phoenician funerary monuments in the necropolis of Amrit, south of Tartus, Syria. 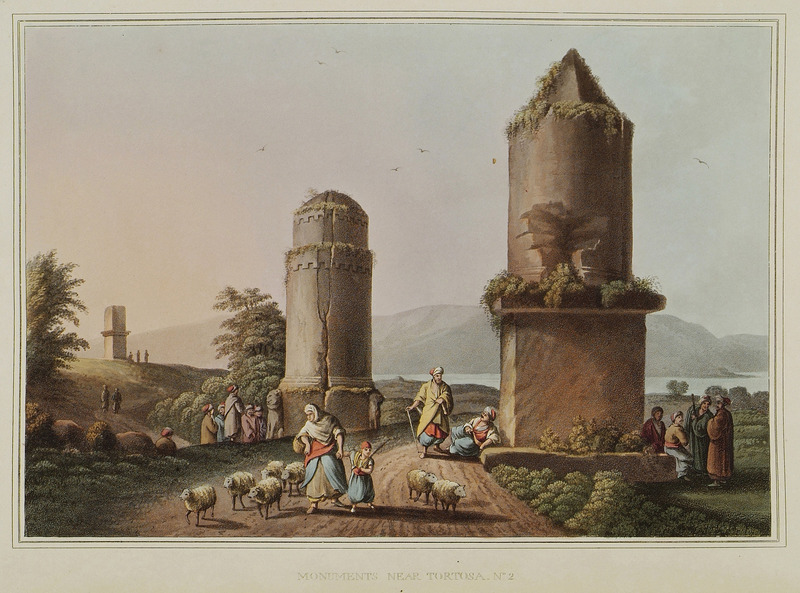 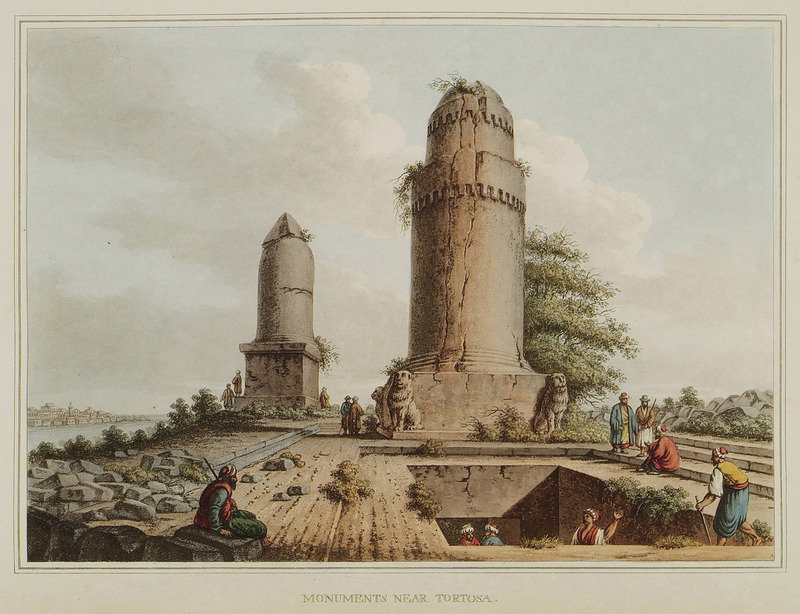 The Phoenician funerary monuments known as al Maghazil or Towers of Amrit, at the entrance of Amrit necropolis, to the south of Tartus in Syria. 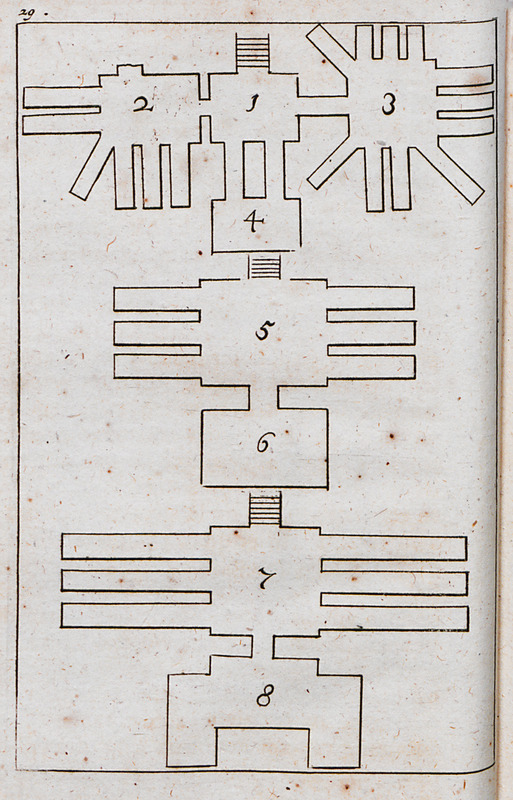 Plan of the subterranean funerary complex at the necropolis of Amrit, to the south of Tartus in Syria.